Oooops. It was weak and broke off in my hand. But I plan on geting it repaired as it is a beauty and my oldest class ring to date. 1951 10K Gold Class Ring. 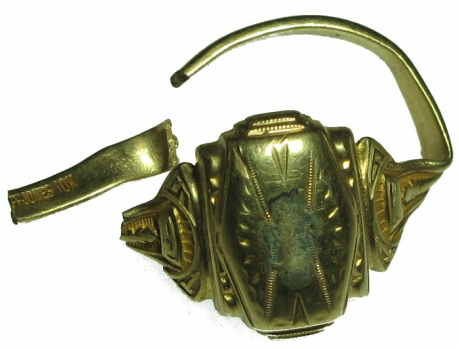 1951 Gold Class Ring. I popped this beauty the very first morning of this 4 day hunt. In Hand as dug. 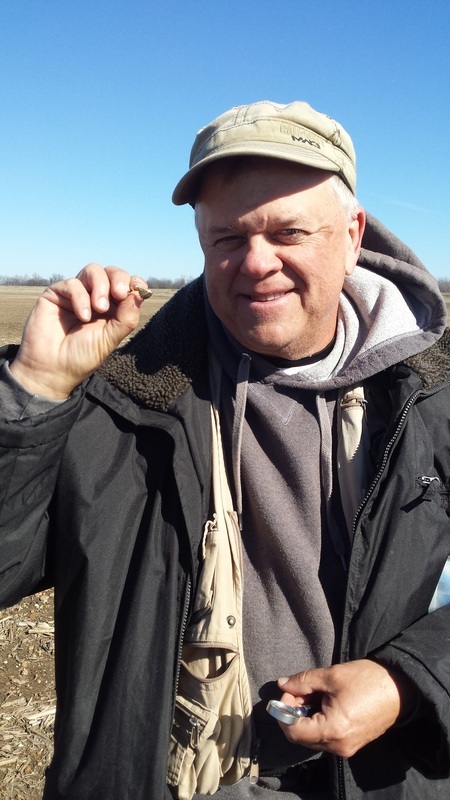 Another fun hunt as usual with an unexpected Gold Ring find. 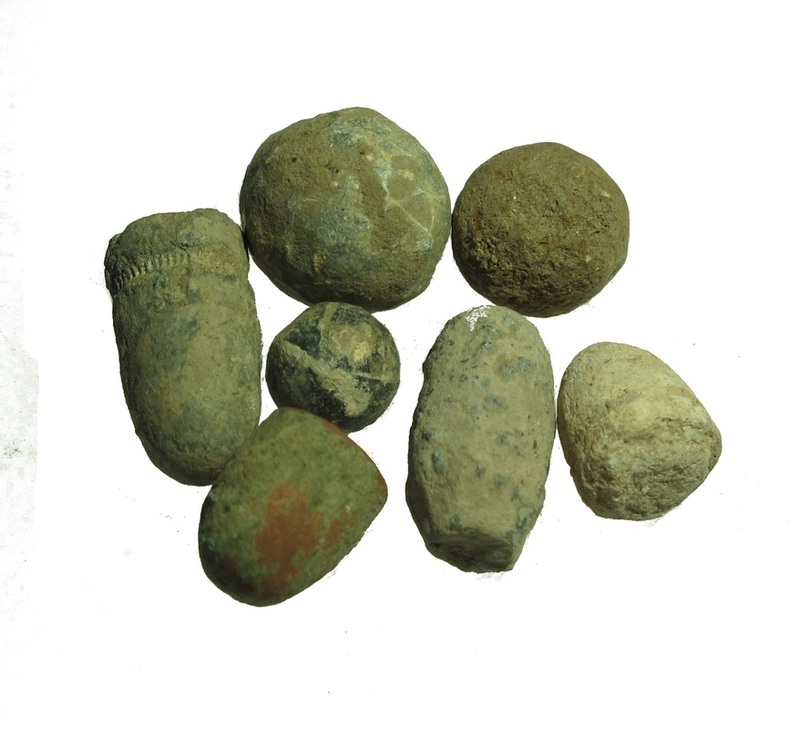 I go on these History Hunts with the expectations of finding some nice Civil War relics and maybe some old coins. It's a bonus when something like this old class ring is recovered. 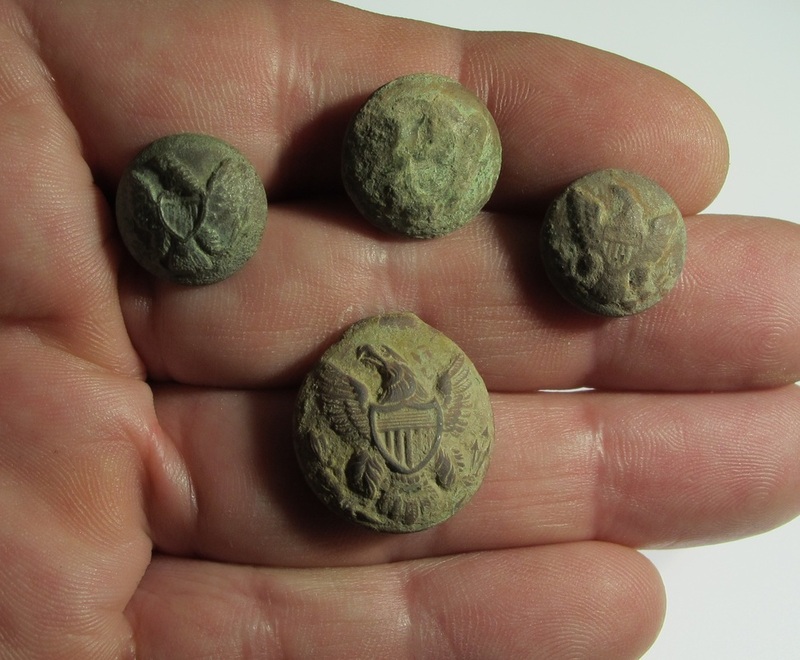 I love ring finds and it is my favorite find of this hunt but I did pop 4 beautiful Eagle Buttons and a 1906-O Barber Dime. I found a neat depression period Mississippi Tax Token along with some other neat odds and ends. 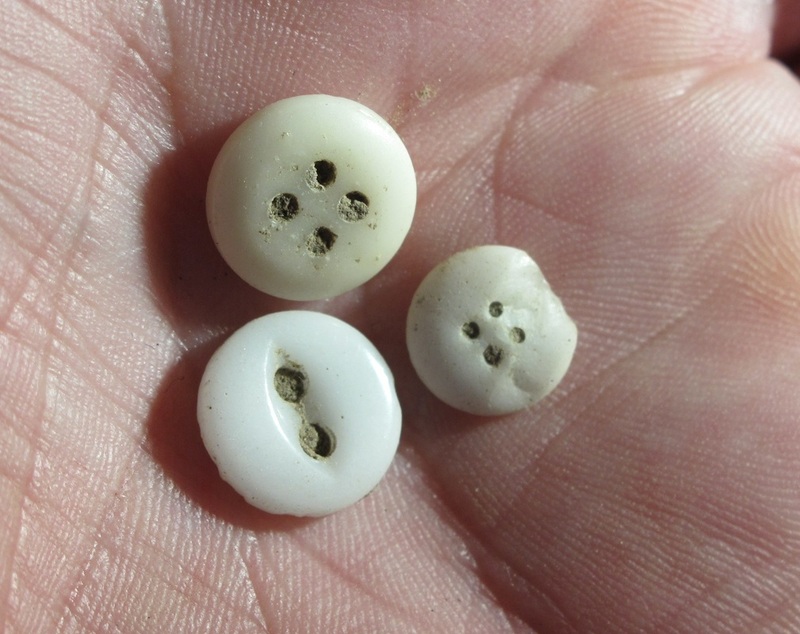 I recoverd 4 Eagle buttons on this trip and they are beauties.. That is a record for me. 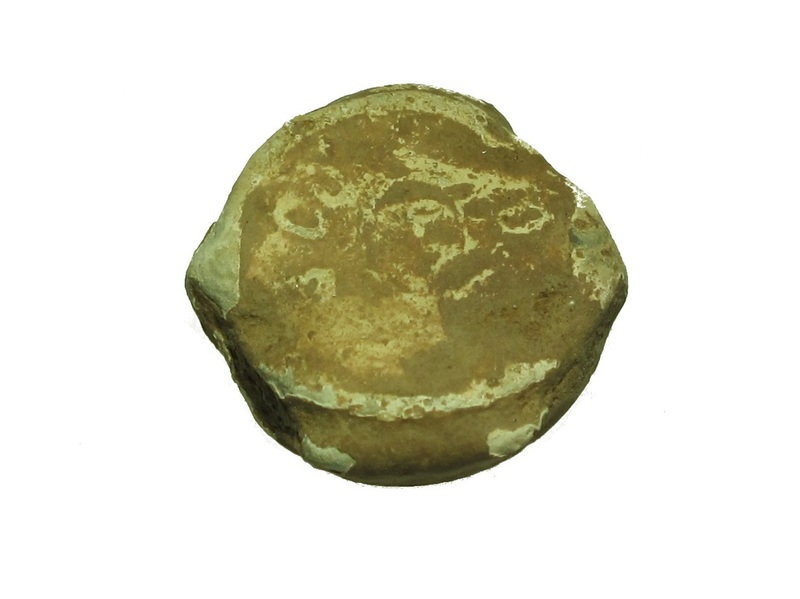 Check out the live videos of 2 of the button finds. 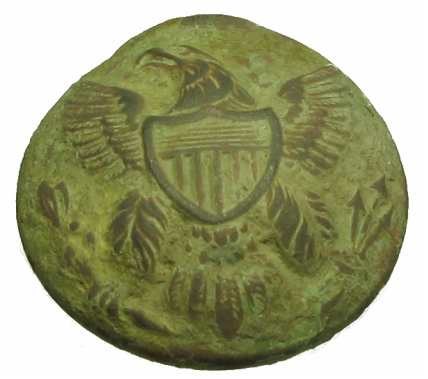 The larger Eagle button is a coat button and this one has incredible detail. Look at that! 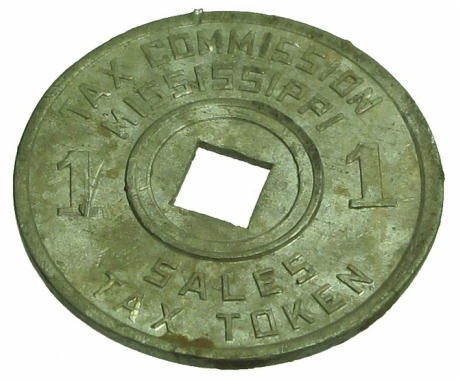 Mississippi Tax token that I found in Louisiana. It's made from aluminum and this one is in great shape. 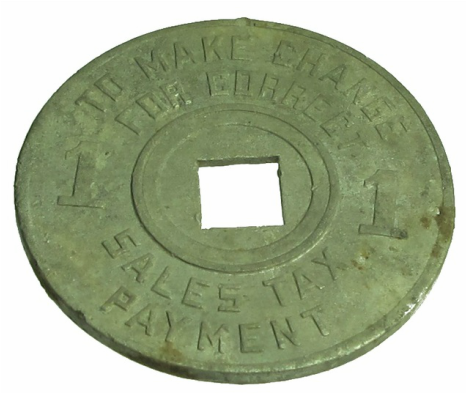 These tokens were used in the 1930's. Check out the live video of this find. It fooled me as I thought I had a silver in the hole. Still a great find. 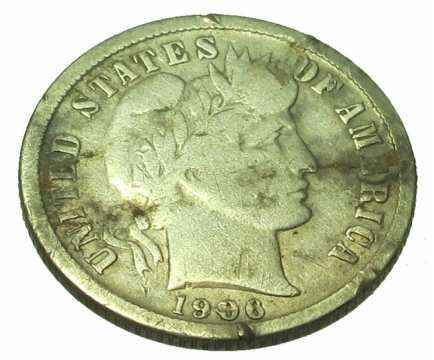 1906-O Barber Head Dime. And no I did not nick this one. Must have been a plow. 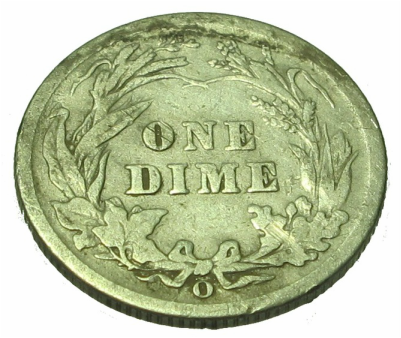 Notice the "O" mint mark with is for New Orleans. 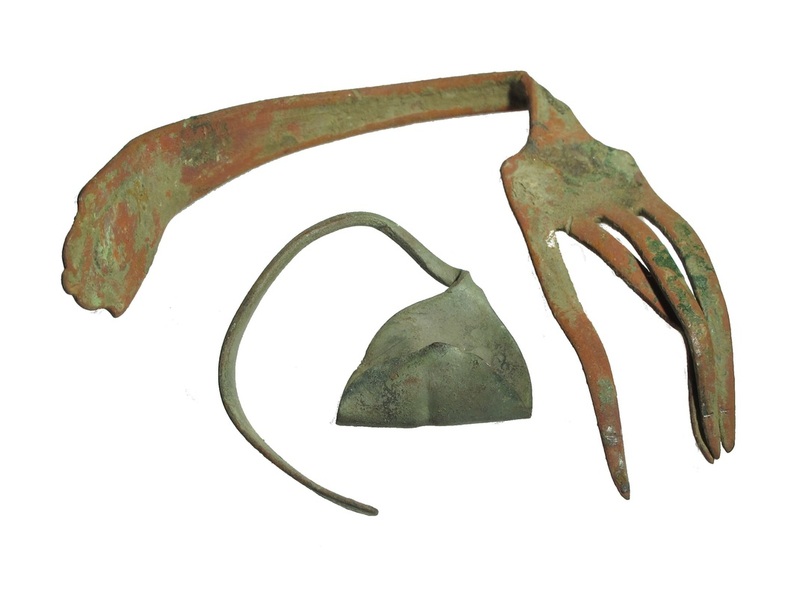 I understand that a lot of the coins found in that area are O's which makes sence. 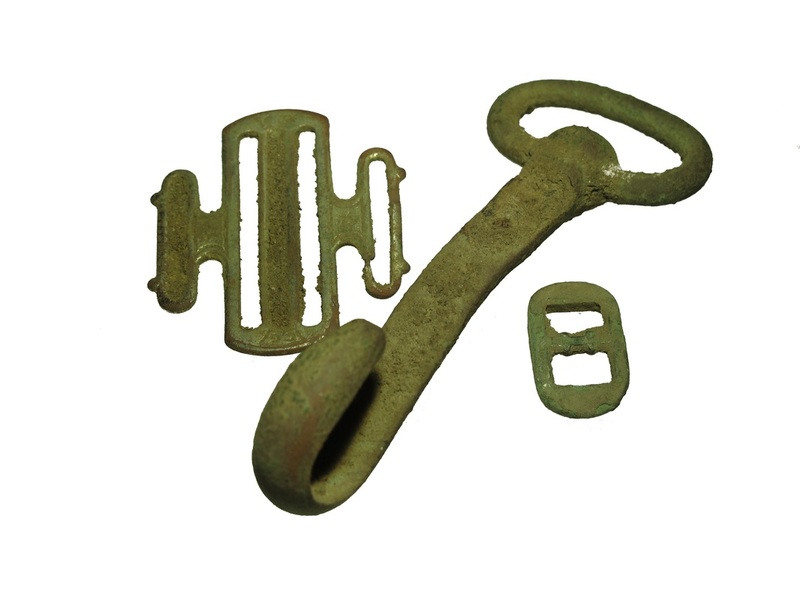 Old buckles and an old hook. 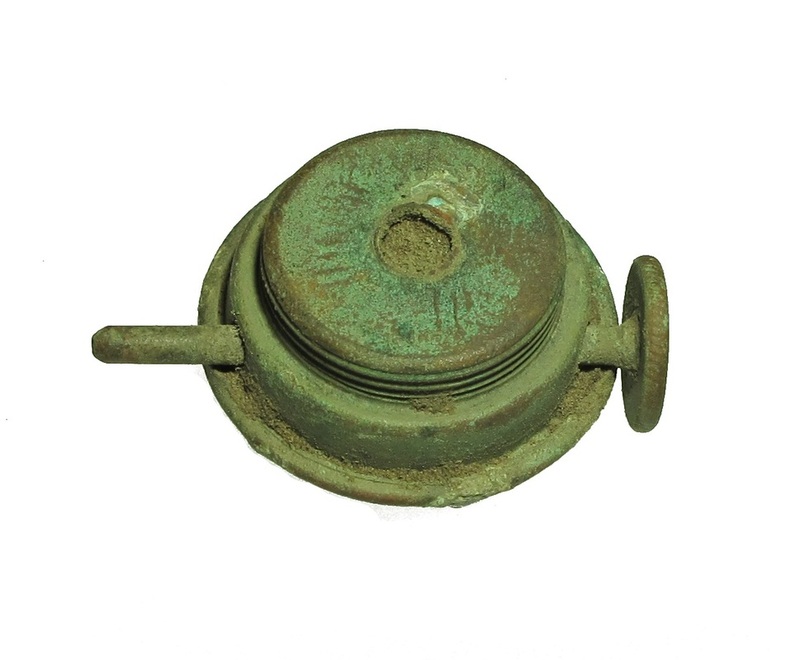 Part of an old gas latern.